Welcome to another post from Tainted Visions. This time, I will talk a little bit about our men and women in the military and what happen to some of us after our return home. Through life, we pass by in many diversified ways. For instance, some of us go through life as we have been told too, others find a way to express, some just give up, but others join the military to find their way and purpose. The same ones that used to call us heroes and patriots forsook us and shoved a cold shoulder to our chest, disapproval, hatred was and is given to us. As we return from one foreign hell, fighting for our freedom we come to our own hell right at our footsteps. Many of us lost the sense of self-worth, the ability to trust others and some of us try to end our lives. Jake Wood, former US Marine expresses this problem. How some of us have a hard time re-integrating back to our community. Jake talks about his friend Clay Hunt and describes why he took his own life... "Clay kill himself because of what he lost when he came home. He lost purpose. He lost his community and perhaps most tragically, he lost his self-worth". This is a problem that many of us have encounter after the military lifestyle. 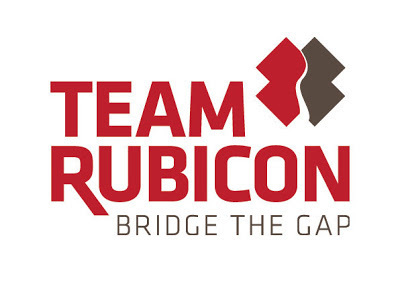 Thanks to Jake and his foundation Team Rubicon, there is help on how we can effectively contribute to disaster relief responses and in the process we can regain purpose, community and self-worth (Wood, www.Ted.com). 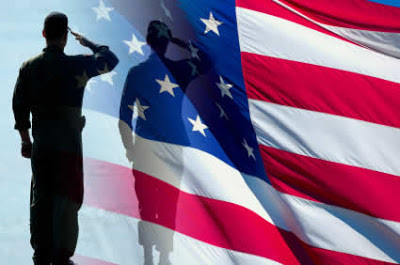 Extend your hand to a veteran, we were there for you and we are still here for you. If you want to help a veteran, check on some of these sites for information. Here is the Veterans Affairs main site www.va.gov. Here you can find information about health benefits and many others that could be very important to you or a veteran you know. "Fair winds and following seas and long may your big jib draw!"